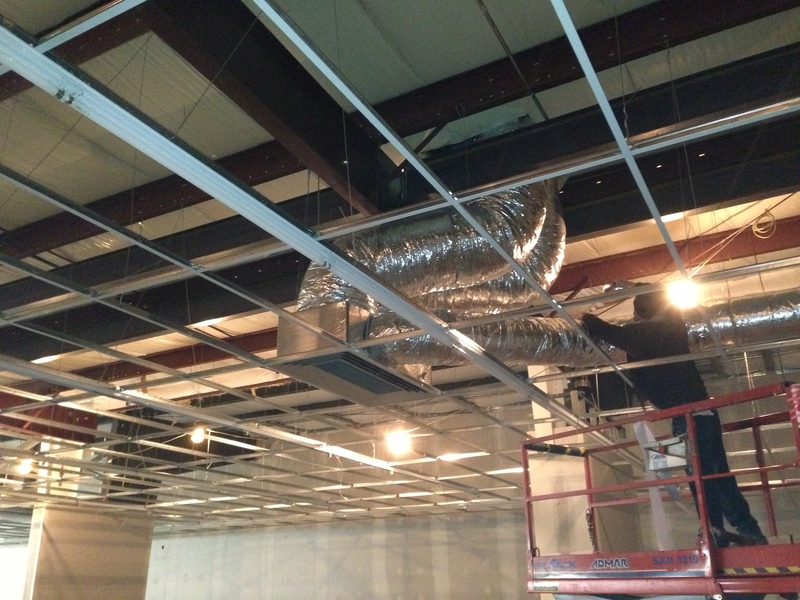 New commercial heating, air conditioning and ventilation equipment installation. Congratulations to Dollar General for your new location in Gardenville Plaza. Commercial heating and air conditioning is our specialty. The four new Carrier Roof Top Units at this location will deliver up to 24 tons of conditioned air. Nice looking work. Glad we’re getting some business back in this area.